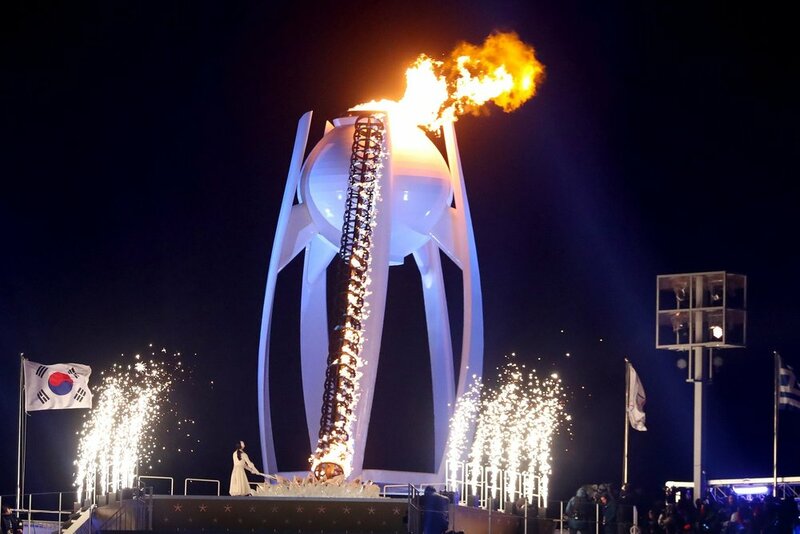 2020 AYWW has always embraced the global good will of the International Olympics. This too often latent global good will is essential to the success of 2020 A Year Without War. Thanks to the passage this past November 2017 by the U.N. of its 10th Olympic Truce, these Korean Winter Games are an expression of the nations of the world abiding desire for at least a one-month global Olympic Truce.